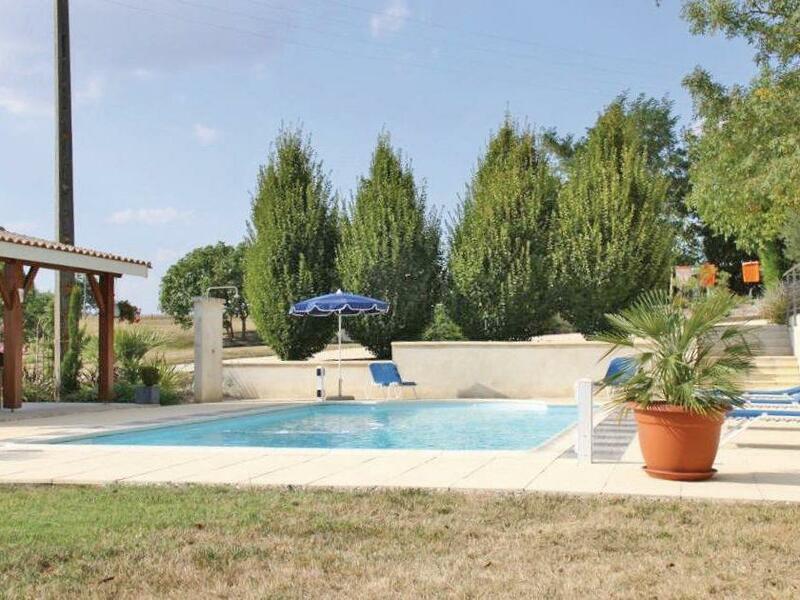 Brilliant 4 bedroom holiday home sleeping 8 near Eymet, Dordogne and Lot. A splendid holiday villa for an unforgettable family holiday, this property offers a shared pool and has everything you're looking for in a holiday home! Airport within 1 hour. Pet friendly. Brilliant 4 bedroom holiday home sleeping 8 near Eymet, Dordogne and Lot. A splendid holiday villa for an unforgettable family holiday, this property offers a shared pool and has everything you\'re looking for in a holiday home! Airport within 1 hour. Pet friendly.